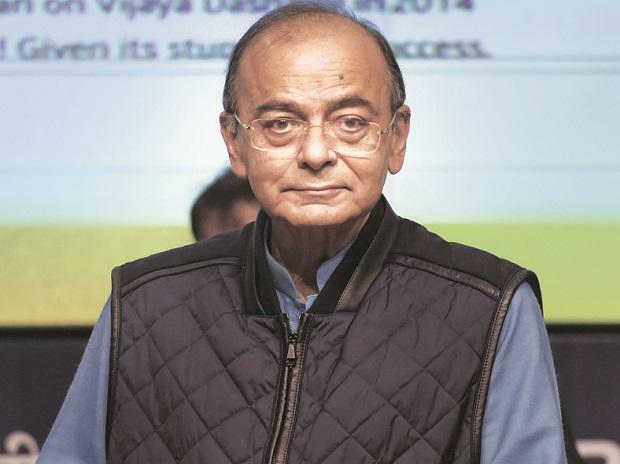 Finance Minister Arun Jaitley on Saturday said India is expected to become the third largest economy in the world by 2030 with GDP touching $10 trillion, helped by consumption and investment growth. Currently, the size of the Indian economy is about $2.9 trillion, he said while addressing students of the Shri Ram College of Commerce here. "We keep oscillating between the fifth and the sixth largest economy, depending on the dollar rate. As we look at the years ahead, we would be $5 trillion by 2024 and $10 trillion by 2030 or 2031. "That's when we will be amongst first three - the US, China and India and then, of course, we would be in the rat race of the big three wanting to catch up with much mightier competitors. So the sheer size and opportunities are going to expand," he said. "Going by the data, the size of India middle class would be four times the size of BPL when 2024 general elections take place and therefore we have to see (whether) public discourse is still behind the curve or it takes the curve further," he said. So, consumption will get a boost with a rising number of middle class, he said, adding that infrastructure creation, both rural and urban, would also help accelerate the growth process.